Round Deep Sump with anchor tabs. 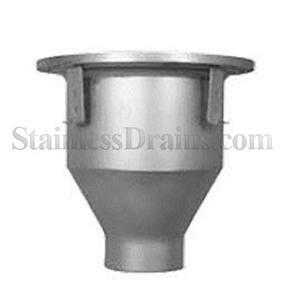 StainlessDrains.com’s Deep Sump Drains are effective heavy volume drains that are designed for applications with a continuous heavy flow and/or debris—laden fluids. 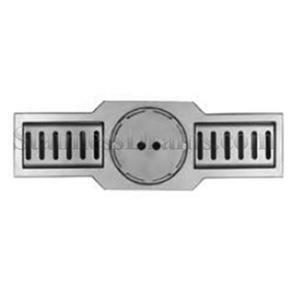 Round Deep Sump with Perimeter Gap Grate with Trench Drain with Slotted Grates. 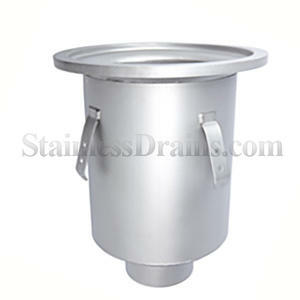 StainlessDrains.com’s Deep Sump Drains are effective heavy volume drains that are designed for applications with a continuous heavy flow and/or debris—laden fluids. 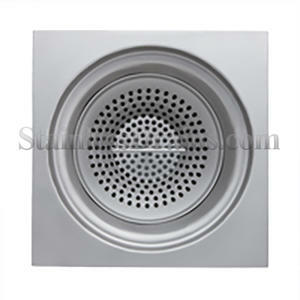 Square Top Deep Sump with T-handle perforated basket. StainlessDrains.com’s Deep Sump Drains are effective heavy volume drains that are designed for applications with a continuous heavy flow and/or debris—laden fluids. Deep Sump with Trench Drain, smooth, perforated and bar grates. 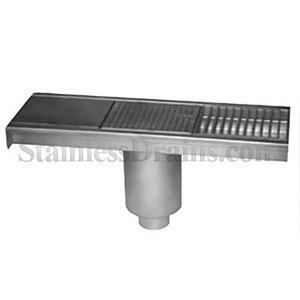 StainlessDrains.com’s Deep Sump Drains are effective heavy volume drains that are designed for applications with a continuous heavy flow and/or debris—laden fluids.